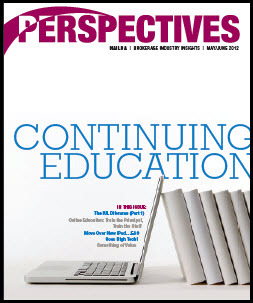 ExamOne’s predictive model, Risk IQ, was mentioned by Hank George in the latest issue of ‘Perspectives’, a magazine published by NAILBA. In the article titled “Culture Shock: Lab Test Predictive Modeling for Life Underwriting”, George states that the “black and white” approach that has historically been adopted in regards to laboratory testing may be flawed. Traditionally, the approach taken in the life insurance industry involved relying strictly on abnormal results to gauge the risk associated when interpreting laboratory data for a life insurance applicant. Research and clinical studies centered on predictive modeling are beginning to tell a different tale. Get the full story by clicking here. Find out more about Risk IQ by visiting our website.